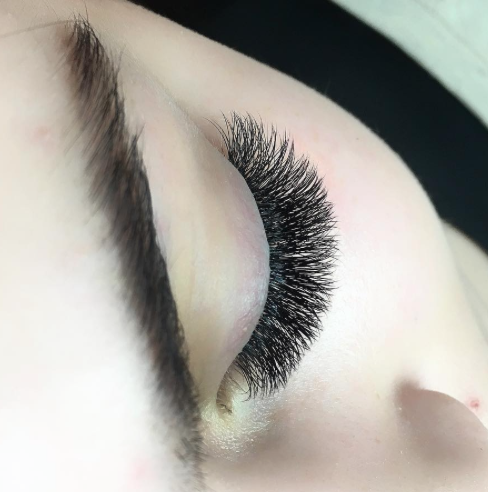 These ladies are our most experienced lash gurus, with 3+ years of dedication, high clientele, continuing education, and a gorgeous and consistent lash portfolio in Volume, Hybrid, and Classic lashes. These gals are also amazing! 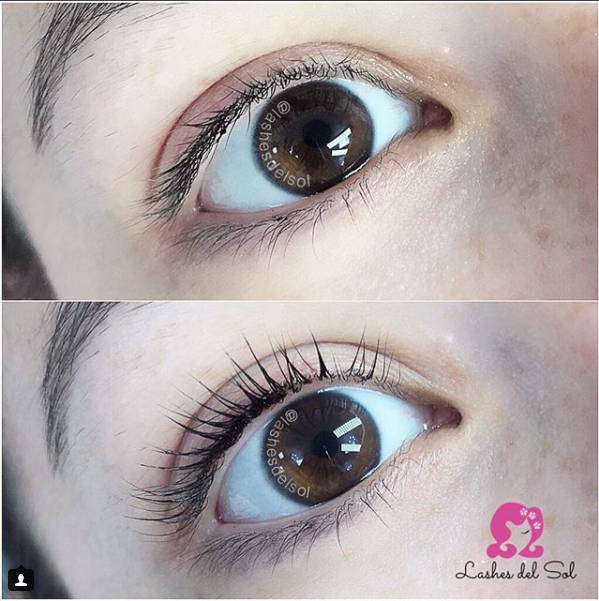 Although these Lash Artists have less experience and they all go through the same extensive and lash-obsessed training to give you a beautifully tailored look! 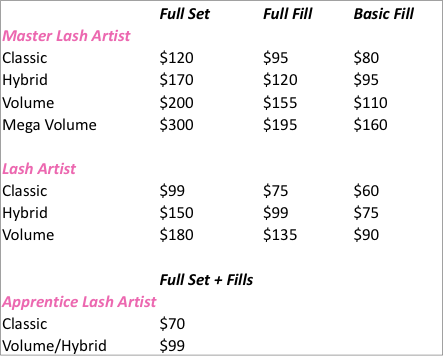 Our girls who are licensed and trained, they are our newer artists and they’re still perfecting their techniques and working on their lash speed. These artists take a bit more time with you; so you can get in with them at a highly discounted rate! 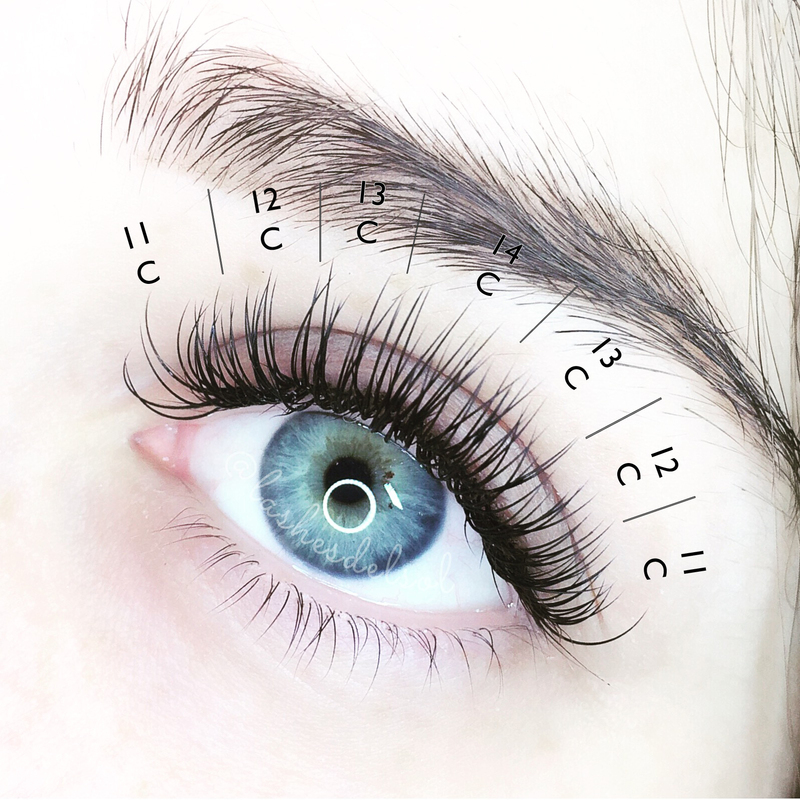 In online booking, keep an eye out for the price difference on various lash services.